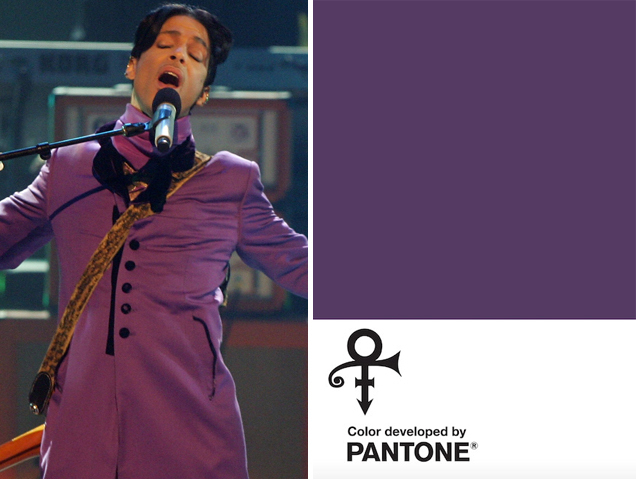 The estate of Prince and the Pantone Color Insititute honored Prince this week in a very special way by giving his brand its own color – Love Symbol #2. The purple hue (natch) was inspired by his custom-made Yamaha purple piano, which was originally scheduled to go on tour with the performer before his death at the age of 57. The color pays tribute to Prince’s indelible mark on music, art, fashion and culture.